Home/Uncategorized/Flexpak 2017 New Site Launch! 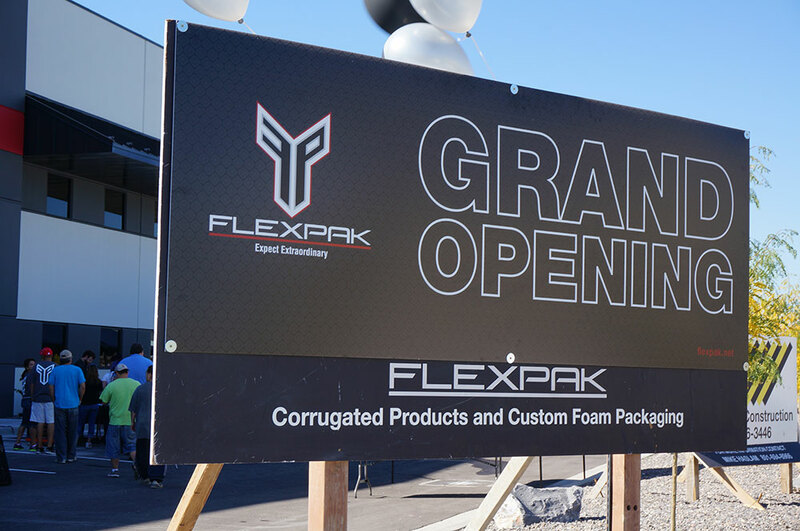 Welcome to Flexpak’s new website! Stay tuned for Flexpak’s new online store. All the great products that you are use to getting through Flexpak all at the click of a button. Flexpak’s online store is scheduled to launch Feb 1, 2017.